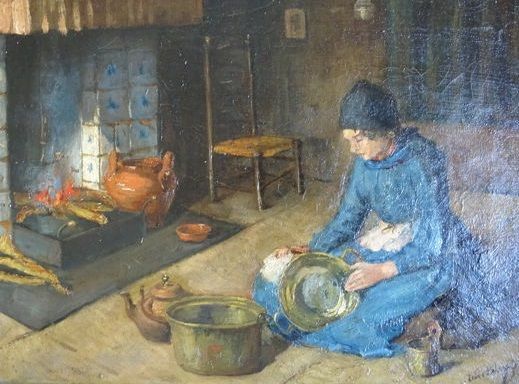 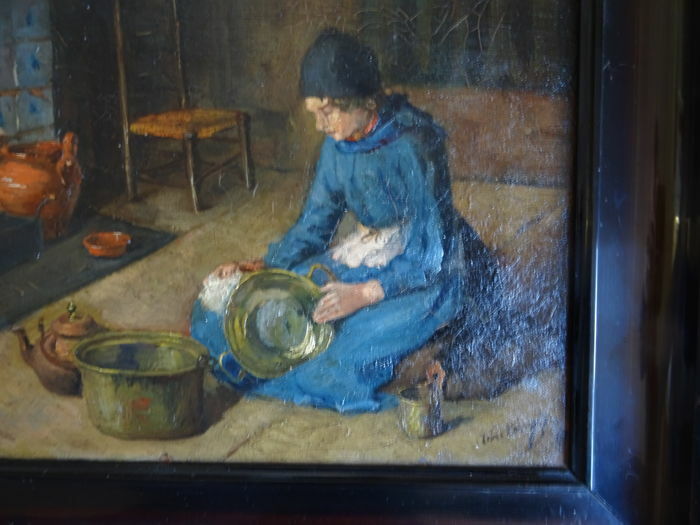 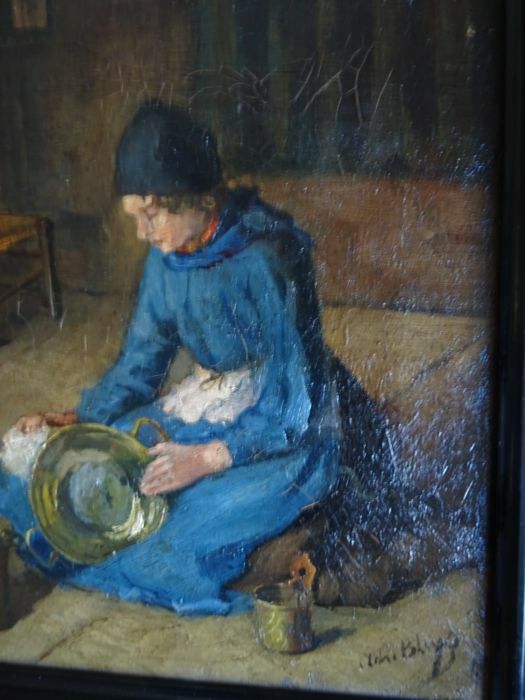 Nice painting of a Volendam girl who is cleaning copper. 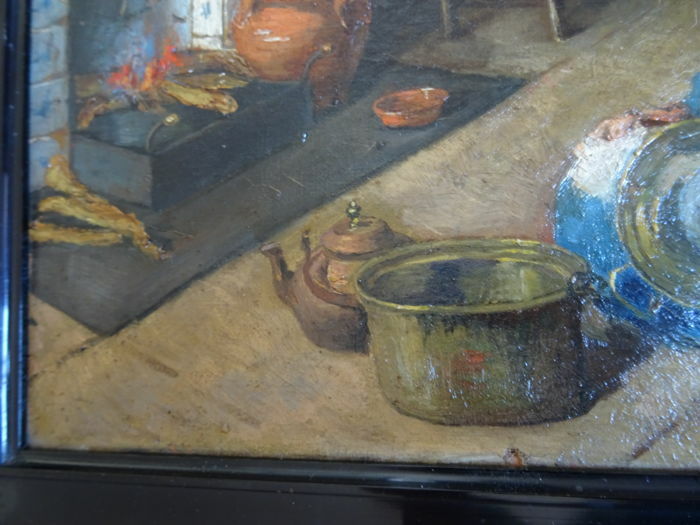 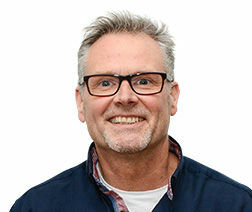 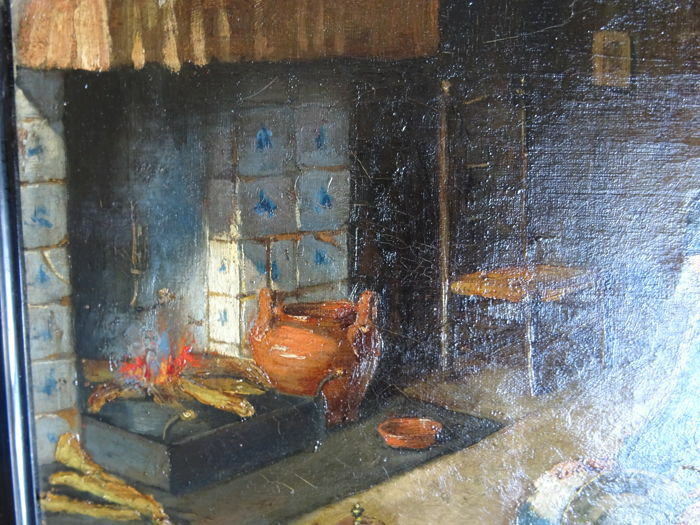 Adri Bleijs is known for his Volendam character heads and interiors. 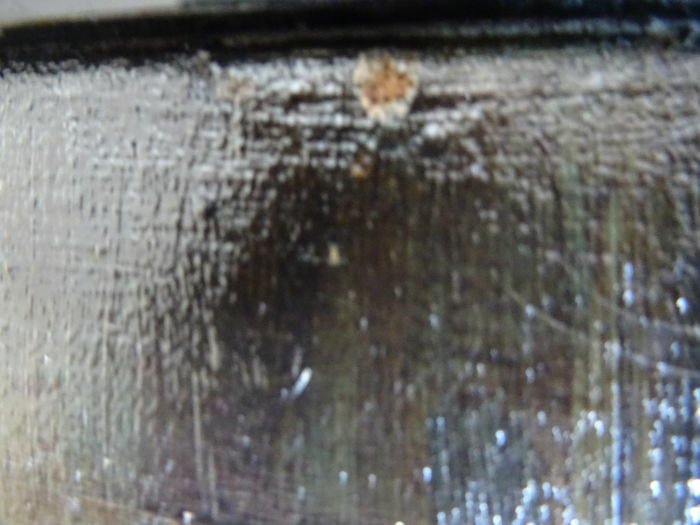 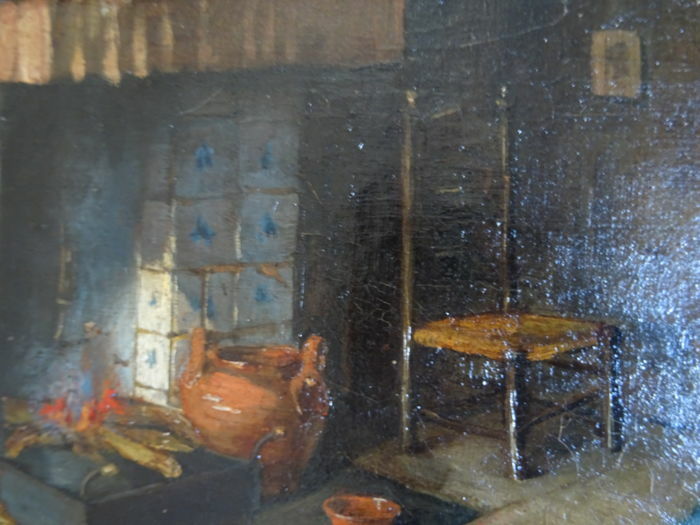 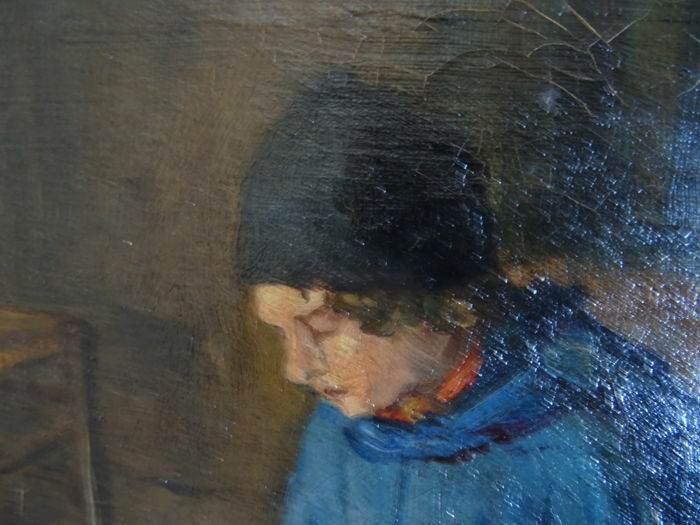 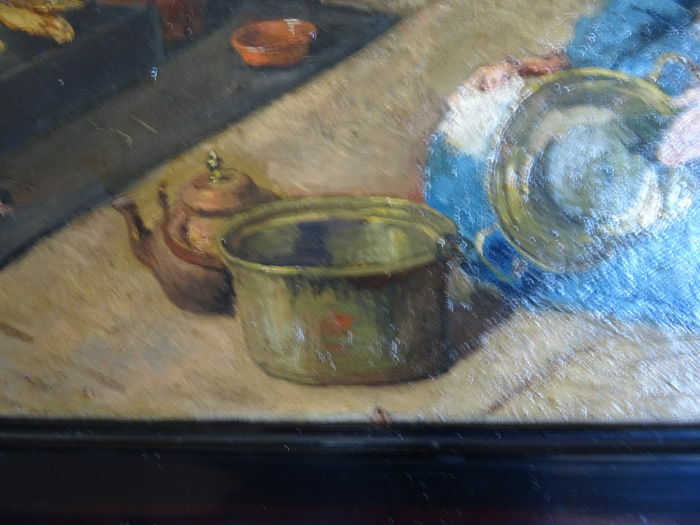 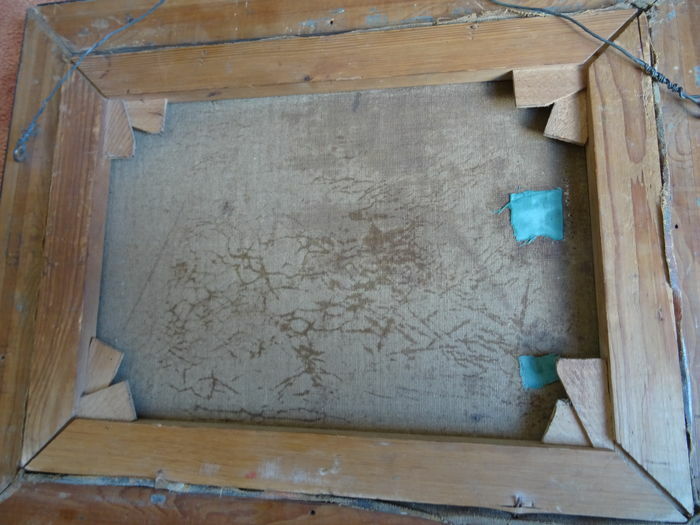 The painting is in reasonable good condition with signs of old age and two restorations (see photos). 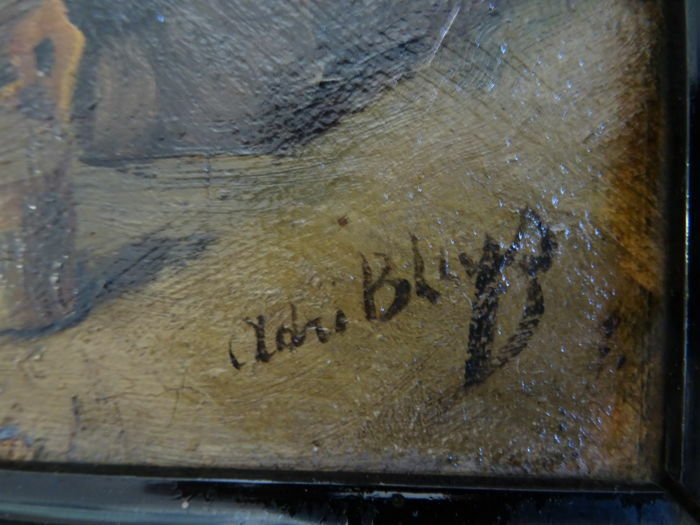 This piece is signed at the bottom right. 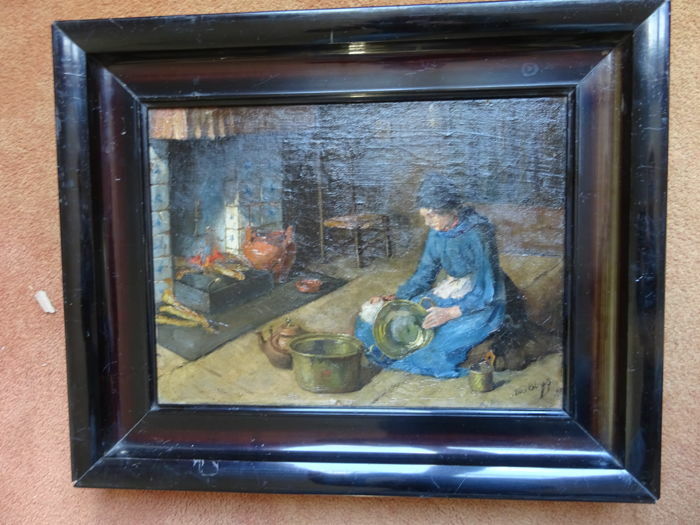 Will be sent by registered mail by PostNL. 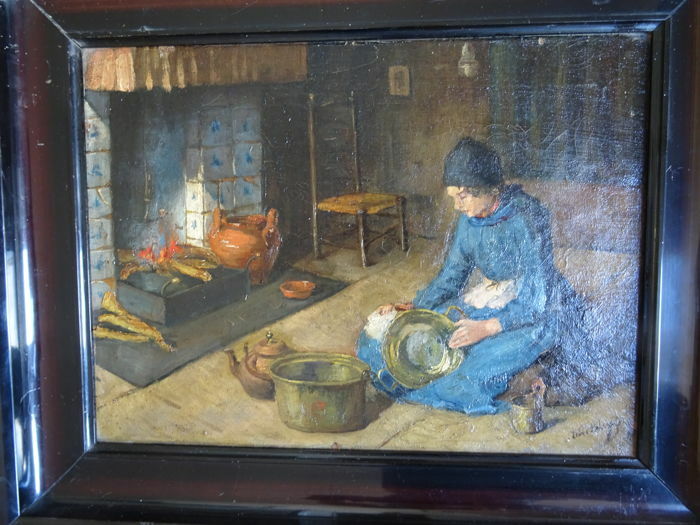 The Netherlands: € 8.60.
mooi schilderij, goed verpakt en snel geleverd, uiterst tevreden.